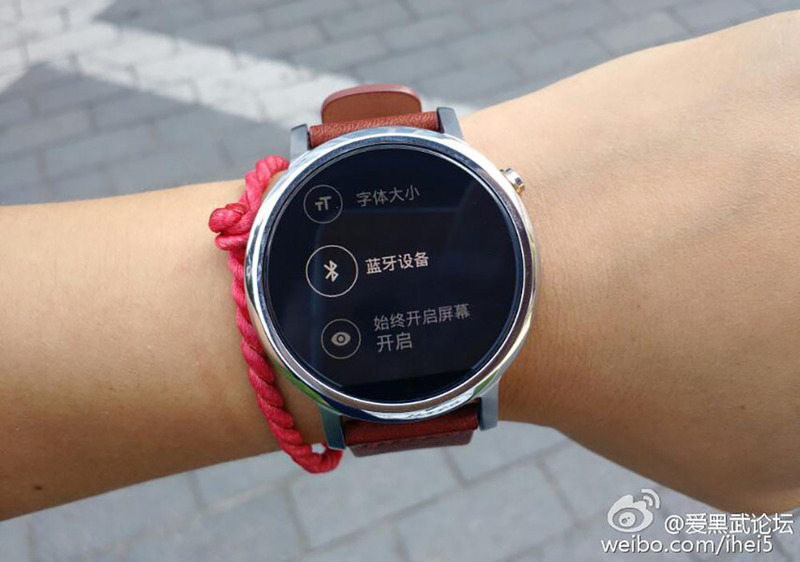 The new Moto 360 (2nd gen) continues to surface in new photos as we approach IFA, where reports have suggested that Motorola (and a number of other OEMs) will unveil its new wearable. In today’s set of images, we get shots of what are being called the Moto 360 Large (Moto 360L) and Moto 360 Small (Moto 360S). 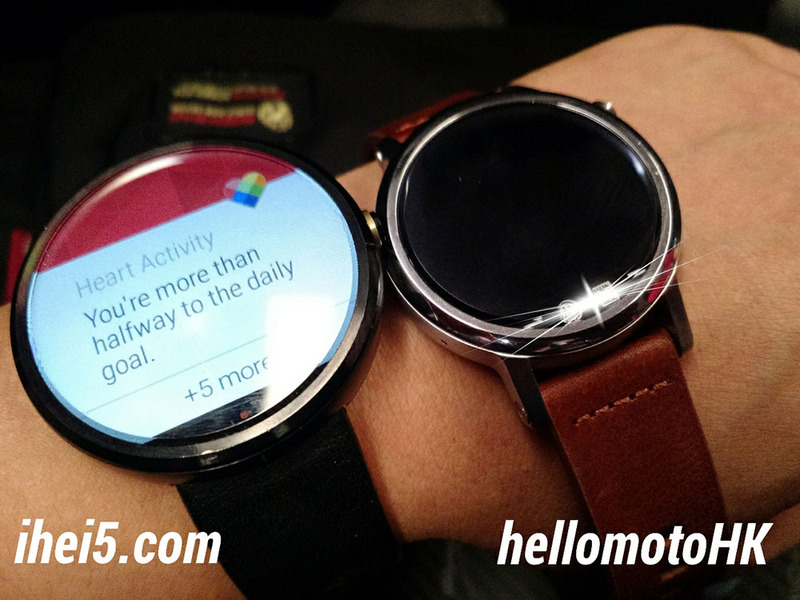 Both pictures show devices on wrist, with one showing the new smaller model next to the original Moto 360 for size reference. Rumors dating back a couple of weeks introduced the idea that Motorola will produce both small and large options this year, so these images don’t come as a complete surprise. And keep in mind that Motorola introduced both small and large watch bands last year, but with many thinking the single Moto 360 watch casing was too big, it certainly makes sense for them to consider a smaller model too. In each picture we are seeing that 2-o’clock crown position, silver watch body with lugs, and that black flat tire that you all love so much. 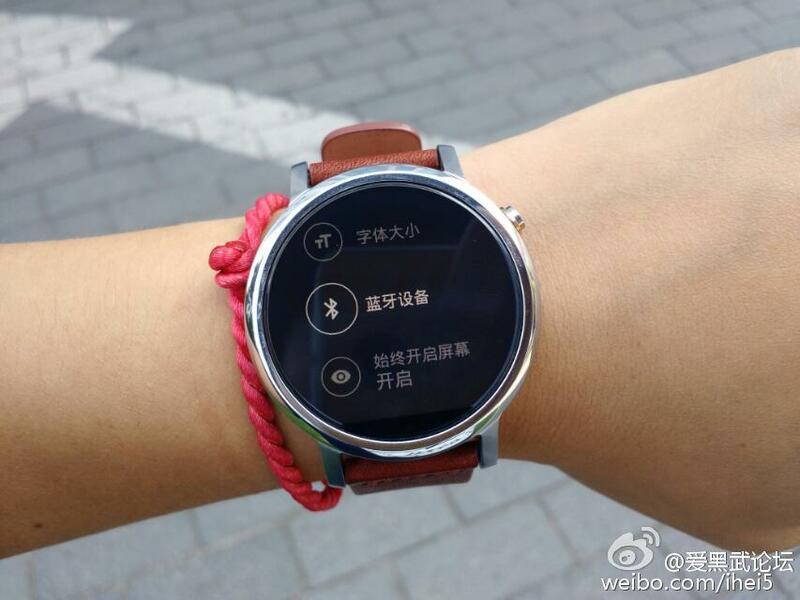 For the most part, the new Moto 360 really just looks like they took last year’s device, slapped some lugs on it, moved the crown up, and maybe even tossed on a cheaper leather band. It still looks good (for the most part), but until we hear some compelling reasons as to why this new watch is a major upgrade over last year’s, it’s hard not to keep an eye or three on what Huawei and Samsung are up to with their watches.